Don’t know what to wear for New Year’s Eve? 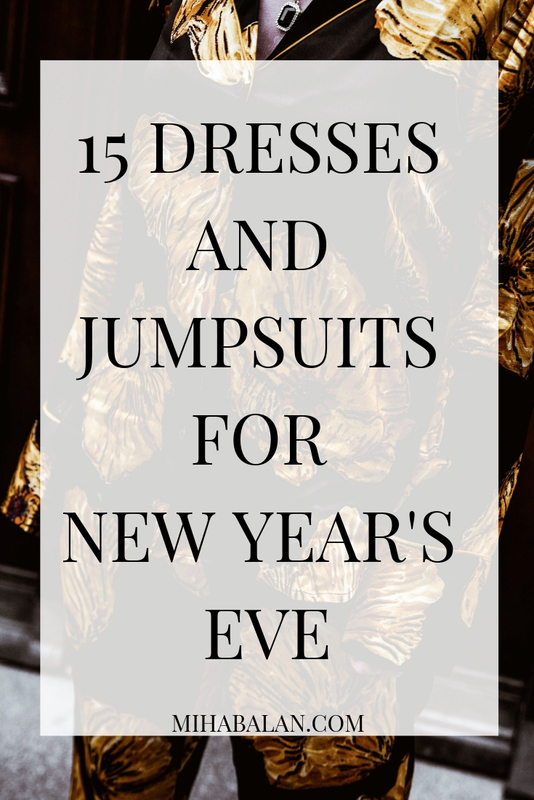 Don’t worry, you have enough time to pick your outfit and I have a handy list of great dresses and jumpsuit to glamour up your New Year’s Eve. While New Year’s Eve is almost a month away, like I said in my previous post about Christmas presents HERE, I like to be prepared so I don’t have to stress in the last minute trying to find an outfit that suits me. 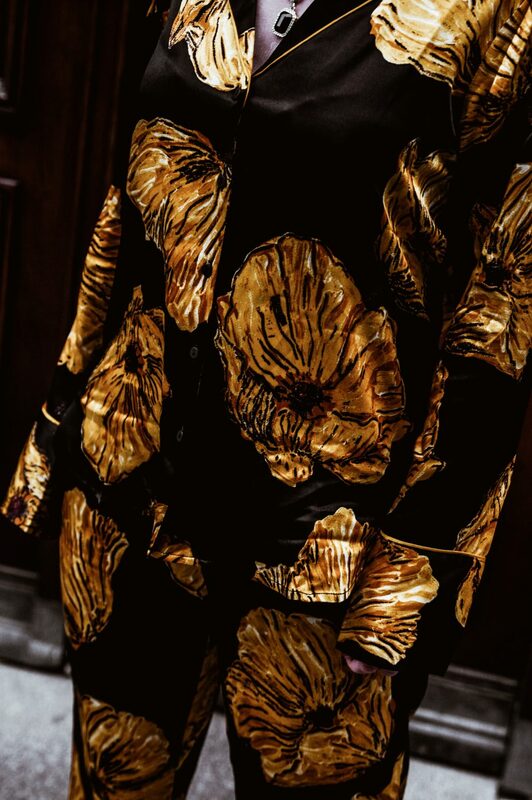 Personally, I will opt for this satin suit, courtesy of one of my favourite Scandinavian brands, Second Female. We will spend New Year’s Eve at our friends place with dinner and drinks, so I find the suit just perfect for the setting. 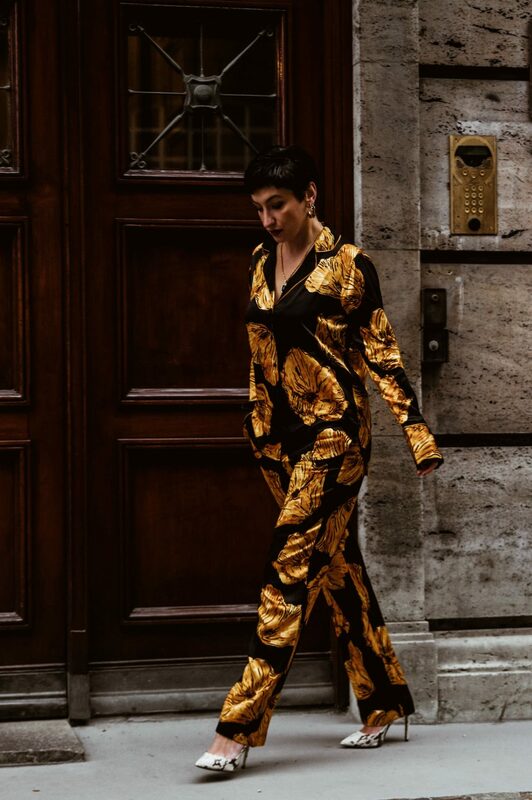 However, if I would be to attend a larger event or party I would definitely go for a dress or jumpsuit to make me stand out. So assuming that you are looking for a glamorous yet effortless New Year’s Eve outfit , here is my list of dresses and jumpsuits – lot’s of options for you to pick from. To compliment your outfit, look at my previous post where I shared a range of earrings and necklaces that would work great, check them out HERE. Don’t wait until the last minute, remember that shipping can be slow during the Holiday season so buy them now!